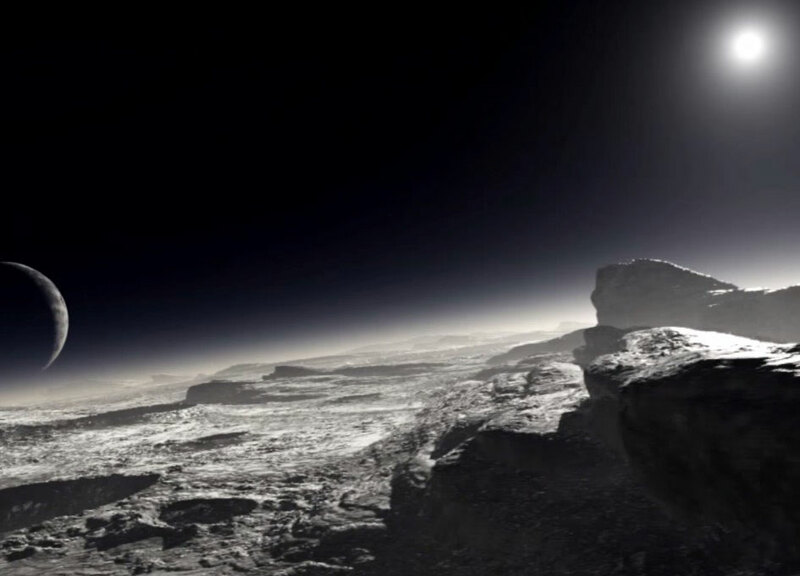 The Many Mysteries of Pluto. Before NASA's New Horizons probe flew past Pluto in July 2015, almost all of the information scientists had about this mysterious dwarf planet came from observations made by Hubble. In the newest episode of the Hubblecast, we present Hubble's discoveries in the Pluto system and explore how Hubble will continue to advance knowledge of this distant, icy world following New Horizons' flyby.